Independent governance and continual improvement of the scheme will be delivered through an appointed Expert Advisory Board. The board consists of stakeholders that represent a cross section of professions and key industry bodies from within the industry. Save Face Advisory Board Chair, Director of Cosmedic Skin Clinic, Medical Director of Cosmedic Pharmacy and Clinical Director for Dr Leah Clinic. He is a recognised expert in the field of cosmetic medicine, national and international accredited trainer and he has written articles for leading cosmetic magazines. He is a respected conference speaker and demonstrator with experience at FACE, IMCAS, AMWC, Cosmetic Expo, BACD, BACN and BAS. He is the Chair of the Aesthetics Complications Expert Group, a member of the British College of Aesthetic Medicine, Board member for the British Association of Sclerotherapists and on the medical advisory panel for Sinclair IS. 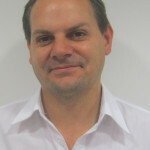 He has worked with several leading companies and undertakes training, workshops, seminars and studies on their behalf. Dr Martyn King is also the Medical Director and co-founder of the 3D-lipolite program which combines diet, exercise, wellbeing and body treatments to produce clinically significant weight loss. Mike has been working as a Laser Protection Adviser in the aesthetics sector since 2005, carrying out Clinic Risk Assessments and delivering Core of Knowledge Training. Extending beyond lasers, he has since 2010 also held the position of Chair to the BSI CH403 Committee, which is developing best practice standards for all types of surgical and non-surgical aesthetic procedures. This development is being undertaken in collaboration with other stakeholders throughout the EU, with a view to eventually agreeing pan-European standards for the aesthetics sector. 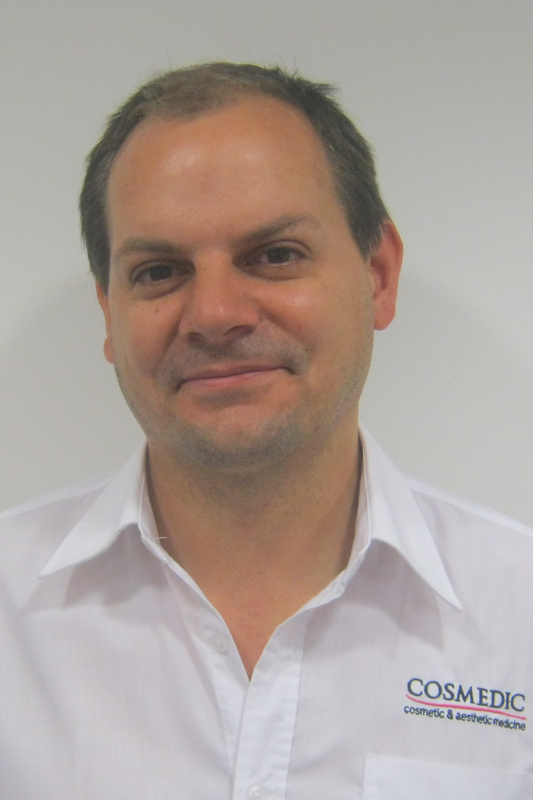 Mike is a Chartered Engineer with the IET, and also holds the position of Chair to the Association of Laser Safety Professionals. 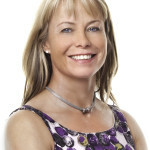 Clare McLoughlin has been a general nurse since 1988 and is an Independent Nurse Prescriber and advanced procedure aesthetic nurse and trainer with more than 15 years’ experience in the aesthetic field. 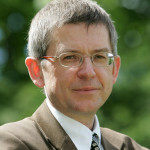 Dr Sam Robson qualified as a Doctor of Medicine from Aberdeen University in 1991 and is now the medical director at Temple Medical, a multi award-winning clinic based in Aberdeen, Scotland. In addition to this, Dr Robson is dedicated to raising the standards and profile of the industry, and is currently an appraiser for BCAM (British College of Aesthetic Medicine) – a role that entails supporting and evaluating Doctors in preparation for revalidation and continuation of their licence to practice. Dr Robson also has a voluntary post as the medical advisor for the Royal National Lifeboat Institution in Aberdeen. She is passionate about evidence-based practice and uses scientifically proven treatments in her clinical work, and is actively involved in research and development of new technology and protocols to provide safe and effective treatments. She is on the advisory board for Lustre and a key opinion leader for several aesthetic companies. Dr Robson contributes to articles for several aesthetic journals and has presented at both national and international conferences. She has recently been invited to join the consensus group which reviews guidelines produced by Aesthetic Complications Expert Group. Dr Robson is fully committed to further training and engagement with new technologies, attending conferences and courses to learn about pioneering new treatments and aesthetic developments. Accordingly, Temple Medical is now at the forefront of the medical aesthetics and weight loss management industry in Scotland, and is recognised as being the leading Alizonne® clinic in Scotland. Helen is a qualified nurse, midwife and independent nurse prescriber and has over 30 years experience in health care. Helen started her nursing career over 32 years ago qualifying as a general nurse in 1987 and midwife in 1996. Apon qualifying she staffed at Clatterbridge in the regional cancer centre before moving into the pharmaceutical industry. During this time maintaining her registration by working as a bank nurse in the community. Latterly she worked in General Practice as a practice nurse and also worked as a midwife on labour ward. 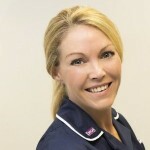 Helen qualified as an Independent Nurse prescriber in 2009. Helen made the move into the aesthetics industry in 2008 eventually setting Fresh Faces up in 2009. Initially she ran this along side her NHS role. 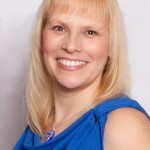 As the clinic developed and grew Helen left the NHS in 2011 to concentrate full time on aesthetics. Helen was also responsible for setting up and running the nurse led aesthetics clinic at the Spire Hospital, Liverpool for 4 years. Helen has been actively involved with the British Association of Cosmetic Nurse (BACN) setting up the North West regional group and The Northern Association of Aesthetic Practitoners (NAPG). She regularly attends meetings, participates in on going training and invests in her continuing professional education and development . Motivated by patient safety and safety of practitioners she has always been active in trying to improve standards, good practice and sharing knowledge. Helen is also one of the Nurse advisors on the Save Face advisory board. All of this she does in her own time and at her own cost. 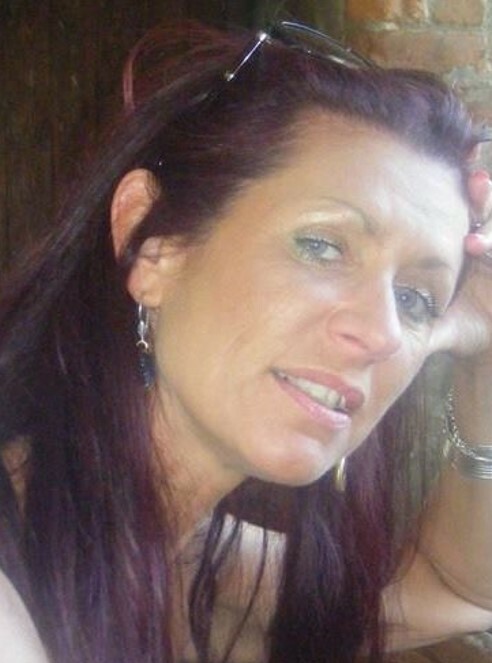 Lorna has been Editor of The Consulting Room, the UK’s largest aesthetic information website, since 2003. She has become an industry commentator on a number of different areas related to the aesthetic industry; collating statistics, evaluating trends and writing feature articles, blogs and reports for The Consulting Room. Lorna also liaises with the media and have featured in various consumer and trade publications, including having articles published in Aesthetic Medicine, Aesthetic Dentistry Today, Cosmetic News (now Aesthetics Journal), Journal of Aesthetic Nursing, PMFA News and Body Language industry magazines, as well as producing the content for The Definitive Guide to Cosmetic Treatments for the 2005 & 2006 Body Beautiful Show. Lorna also produces the monthly in-house digital newsletter magazine for Consulting Room subscribers. More recently Lorna has been asked to speak at various events including business workshops for industry suppliers and trade associations, plus Consulting Room’s SMART IDEAS Seminars, as well as larger events such as the FACE conference (2013 & 2014) and CCR Expo 2013, discussing topics such as advertising standards compliance and social media management for cosmetic clinics. Lorna regularly attends key conferences and educational events for the industry to ensure continued knowledge and has close contact with many of the suppliers who manufacture and distribute products and devices utilised in aesthetic medicine. Lorna also liaises with press and members of the media researching for articles and television programmes, with the aim of educating them and ultimately raising public awareness about cosmetic interventions and the need to seek reputable practitioners. 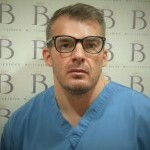 Lee Walker is Clinical Director of B City Clinics and has over 13 years experience in the field of non surgical facial aesthetics. Lee originally practised as a dental surgeon but now has dedicated his career to facial aesthetics. In 2014 along with Dr Fab Equizi, Lee founded the Northern Aesthetics Practitioners Group (NAPG). This non profit organisation is aimed at providing education and mentorship to less experienced practitioners, with the overriding emphasis on improving patient safety. His drive and passion to educate and train led Lee to start Formosa aesthetics training. Lee is a respected clinical trainer and mentor to many practitioners. He has trained and demonstrated for Lifestyle Aesthetics (Teosyal UK) and has attended numerous expert summits across Europe. Lee has proudly presented to an expert group at the Royal Society of Medicine and is a published author in Aesthetic Medicine. 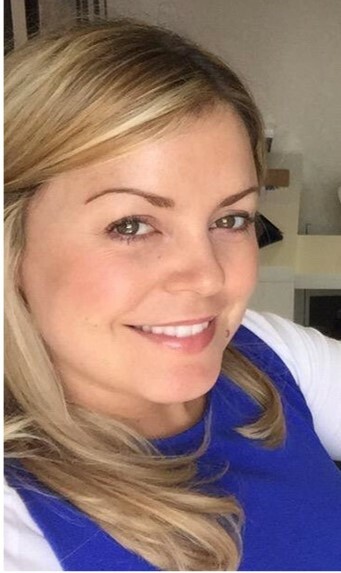 After becoming an independent prescriber in 2009 she continued to work as a specialist clinical pharmacist prescriber within the NHS as well as pursuing experience in Non-Surgical cosmetic procedures, training alongside surgeons and specialist nurses in this field. Being an advocate of the importance of anatomical knowledge in aiding safe aesthetic practice, Sophie has gained extensive training in the management and prevention of dermal filler complications, facial profile restoration and rejuvenation treatments. She is committed to promoting the professional, clinical role of the specialist pharmacist prescriber and is a member of the Royal Pharmaceutical Society of Great Britain, the General Pharmaceutical Council UK and the Australian Health Practitioner Regulation agency. Sophie is the founding member of the Cosmetics Pharmacists Group UK which aims to promote safe, ethical and evidence based practice amongst pharmacist prescribers specialising in cosmetic medicine. Is a Human Resources Co-ordinator for a large veterinary wholesaler. Her work experience spans a variety of roles including secretarial, PA, customer services, recruitment, counselling victims of abuse and work place mediation for which she holds ACAS certification.